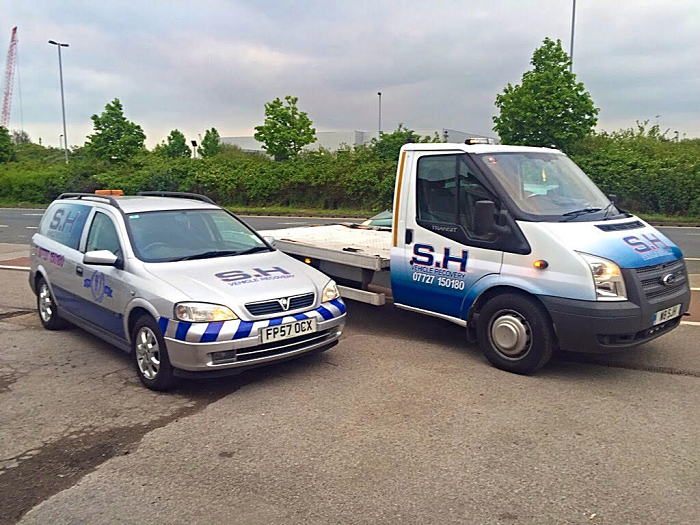 S. H Vehicle Recovery is recognised for having an excellent reputation in effective roadside assistance. Our reliable recovery services are available nationwide as part of a convenient 24-hour service. Delight in a smooth, swift vehicle collection process with cost-effective prices and absolutely no hassle. We purchase damaged cars that are suitable for scrap as well as vehicles that are fully functional. Contact us for a full selection of dependable vehicle services including roadside assistance. Don’t panic when you require emergency roadside assistance. 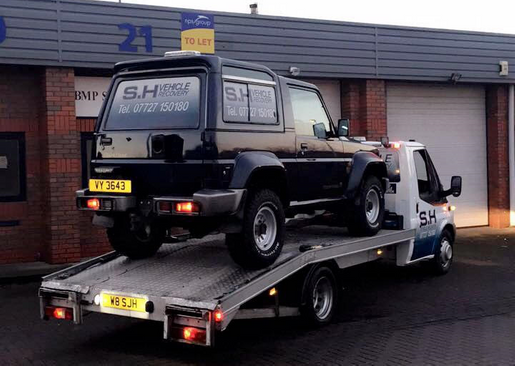 Wherever you are in the UK, S. H Vehicle Recovery is ready to cater to your needs as part of our 24-hour roadside assistance and recovery service that is available nationwide. 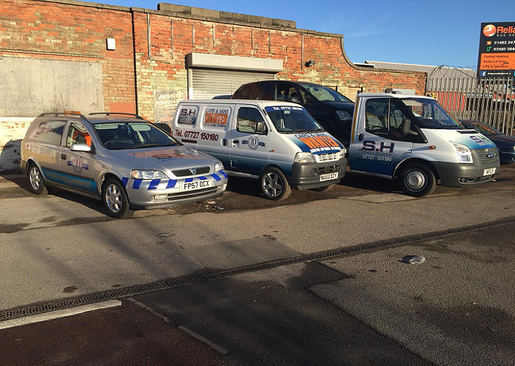 Established for more than 10 years, our useful recovery service is available for both domestic and light commercial vehicles, so please get in touch any time of day when you require assistance. We also purchase damaged and fully functional vehicles at a very competitive price to put your mind at ease.